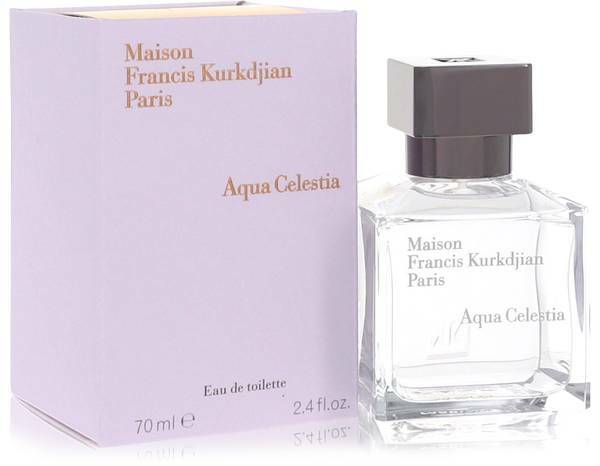 Aqua Celestia Perfume by Maison Francis Kurkdjian, Enjoy a truly heavenly fragrance with Aqua Celestia from Maison Francis Kurkdjian . 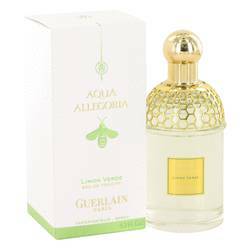 This perfume provides you with a wonderful escape thanks to a rich blend of black currant, cool mint, lime, mimosa blossoms and musk. This item was introduced in 2017. 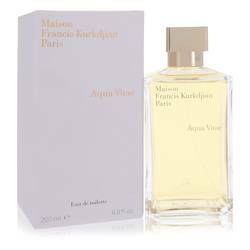 Maison Francis Kurkdjian is a French fragrance house that is owned by LVMH. Founded in the 21st century, the brand has so far produced dozens of exceptional perfumes. 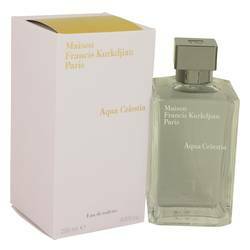 Similarly to all of the Read More Read More other fragrances produced by the brand house, Aqua Celestia was developed by Francis Kurkdjian. This man knew he wanted to work as a perfumer ever since he was 15 years old. He had a background with ballet and piano, and he applied the discipline he acquired from those hobbies into making perfumes. In 1990, he joined ISIPCA and studied the craft. Before launching his own brand house, he worked with many noteworthy companies, including Quest International. All products are original, authentic name brands. We do not sell knockoffs or imitations.